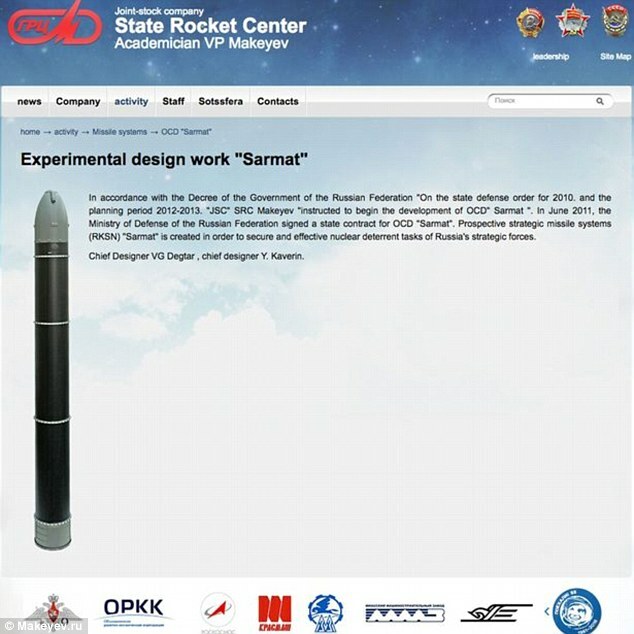 “Satan 2”, A Russian Missile That Could Wipe Out France Or Texas! Russia has unveiled chilling pictures of its largest ever nuclear missile, capable of destroying an area the size of France, or Texas or the whole United Kingdom! The first images of the massive missile were declassified on Sunday and have now been published for the first time. 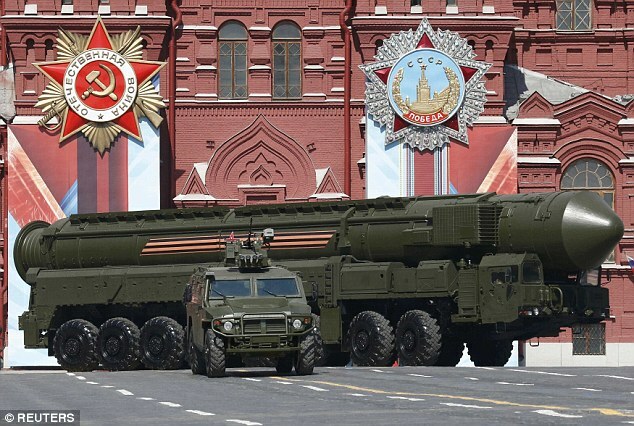 It has been dubbed "Satan 2", as it will replace the RS-36M, the 1970s-era weapon referred to by NATO as the “Satan” missile. 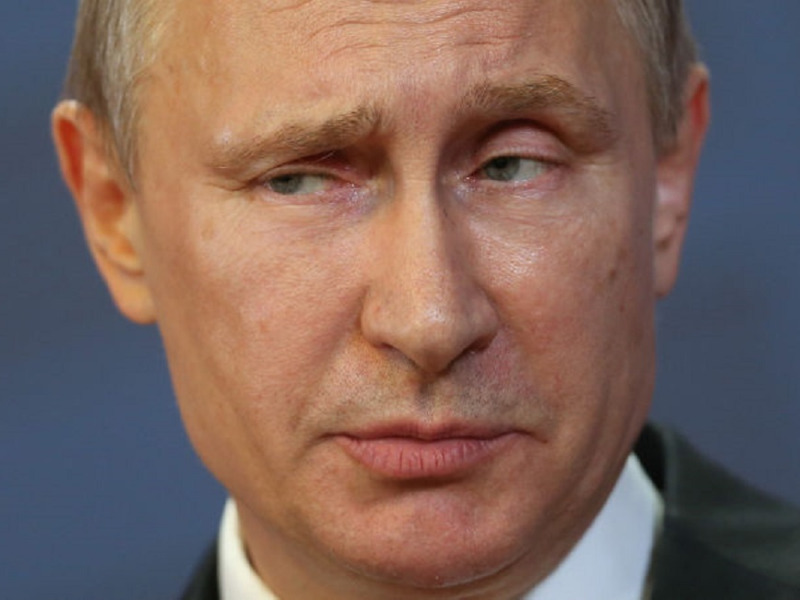 Sputnik, the Russian government-controlled news agency, reported in May that the missile could destroy an area "the size of Texas or France". Russian media report that the missile will weigh up to 10 tons with the capacity to carry up to 10 tons of nuclear cargo. With that type of payload, it could deliver a blast some 2,000 times more powerful than the bombs dropped on Hiroshima and Nagasaki! The Satan 2 will also be much faster than its predecessor, the RS- 24 shown below. This is one more behemoth to worry about, isn't it? You know who's not worried? The man in the title picture.